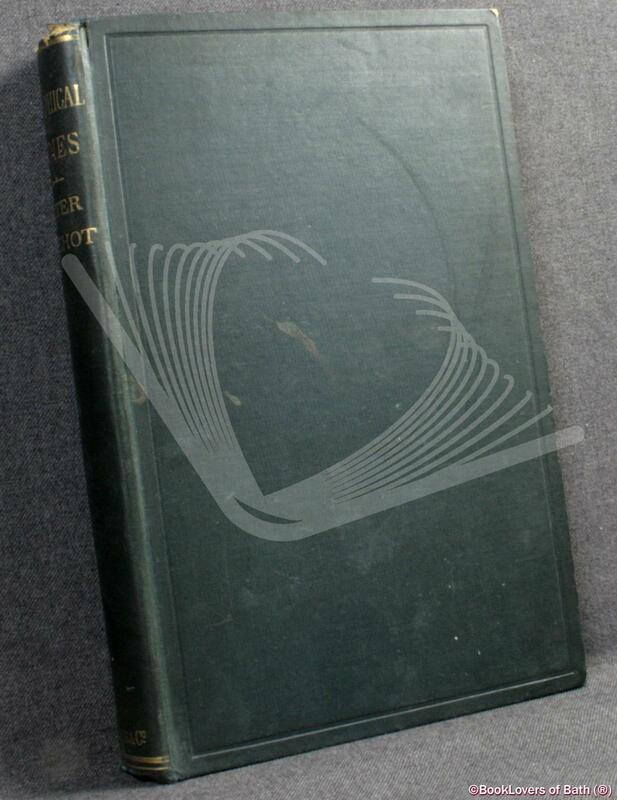 London & New York: Longmans, Green, And Co., 1889, Hardback. Condition: Good. Gently bruised at the head, tail and corners of the binding with a faint semi-circular mark to the upper board. Frayed at the head of the spine with slight loss. Edges of the textblock heavily tanned. Pages lightly age-tanned, more heavily so at the margins. Size: 9" x 5¾". Ruled Green boards with Gilt titling to the Spine. [VI] 368  pages. Published by London & New York: Longmans, Green, And Co.